Aside from the endless pampering and bonding experiences, Valentine’s Day is also about gift-giving. This is no simple feat, gift-giving should be considered an intimate act, as a lot of thought is, or at least should be, put into it. 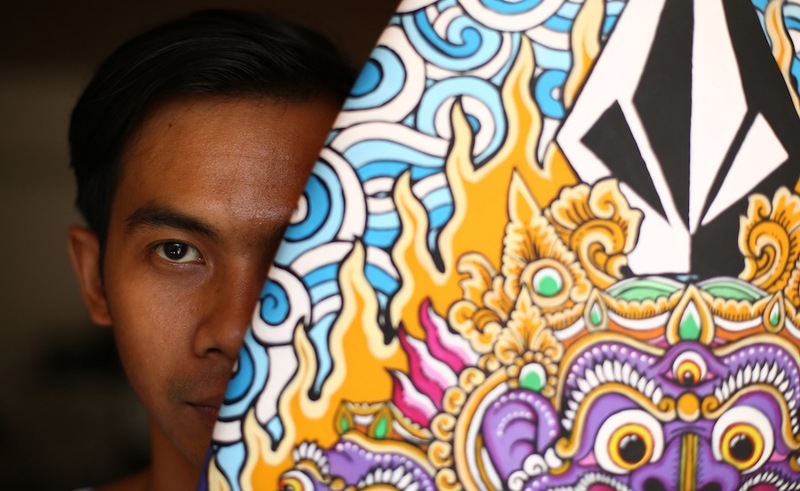 Here are some Bali gift ideas to show to your partner that you’ve been thinking about them. Jemme is a jewellery mecca that doubles as a dining hotspot, adored for its exquisite afternoon teas and Sunday roasts. This graceful Seminyak gem displays classic favourites, such as bright gemstones and diamonds galore in every colour and design thinkable. The look you’re going for with Jemme is timeless elegance and sophisticated luxury. From the primary colours of the rainbow to black, champagne, and more, you’ll guaranteed to find a bespoke gift. Many designs incorporate a beautiful combination of hues. 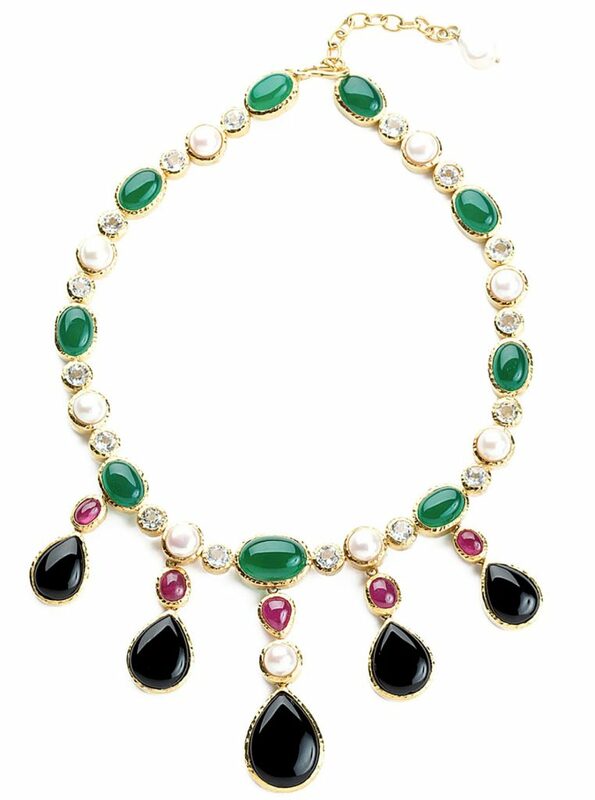 The Black Onyx Kalimantan Necklace, for example, mixes black onyx, ruby, pearl, white topaz and green agate set in 22-carat yellow gold vermeil that will flatter any modern-day dame. If you have a classy lady as a partner in crime, opt for the vintage-inspired Smoky Quartz Link Bracelet, or a simple alternative such as the Amethyst earrings set in 9-carat yellow gold or even the Diamond Snowflake Earrings. Gift her pearls this Valentine’s Day to remind her that she’s a rare, natural gem! With a 20 year history in pearling, Atlas Pearls has been deemed a global pioneer in eco-pearling and one of the top producers of the highly sought-after silver and white South Sea pearl, commonly known as the ‘queen of all gems’. Each Atlas pearl is retrieved by skilled master grafters and infused with love, care, and respect. Each gem has its unique lustre and orient, highlighting her glow from within! There are 10 different collections to shop from, mostly based on the shape and appearance. 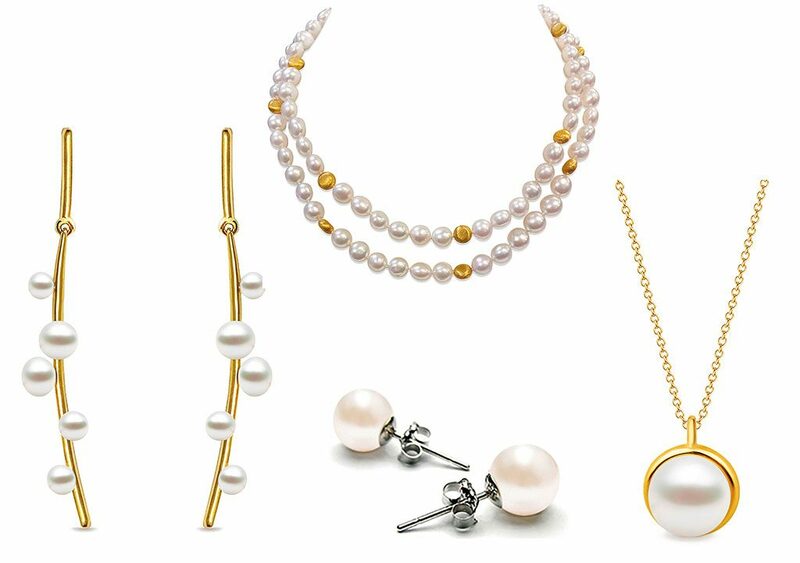 Get her a piece from the Bubble collection for a modern look, or a classic Looped pendant, an effortless pair of Studs, or the timeless Pearl necklace. 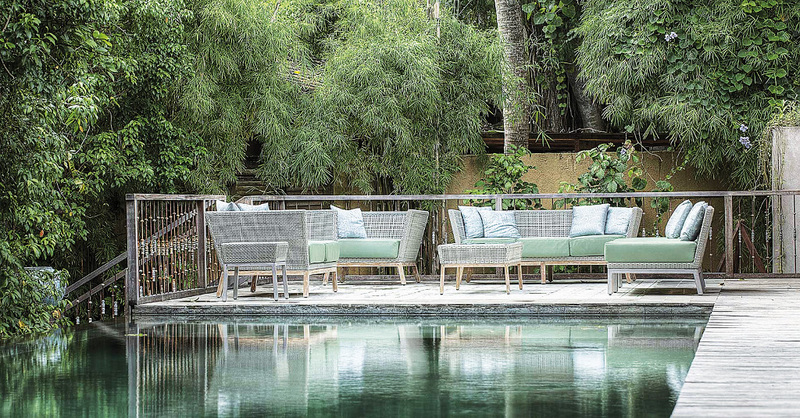 From its headquarters and flagship boutique in Perth, Australia, Atlas has found a home in Indonesia, showcasing its gorgeous pearls in Seminyak, Bali, Labuan Bajo, Flores and Alyui, Raja Ampat. A luxury watch could be the missing fashion piece to his style. Treat him to a Valentine’s gift that is both stylish and practical; Bvlgari have perfectly blended a modern and contemporary vision to their signature Italian finesse. 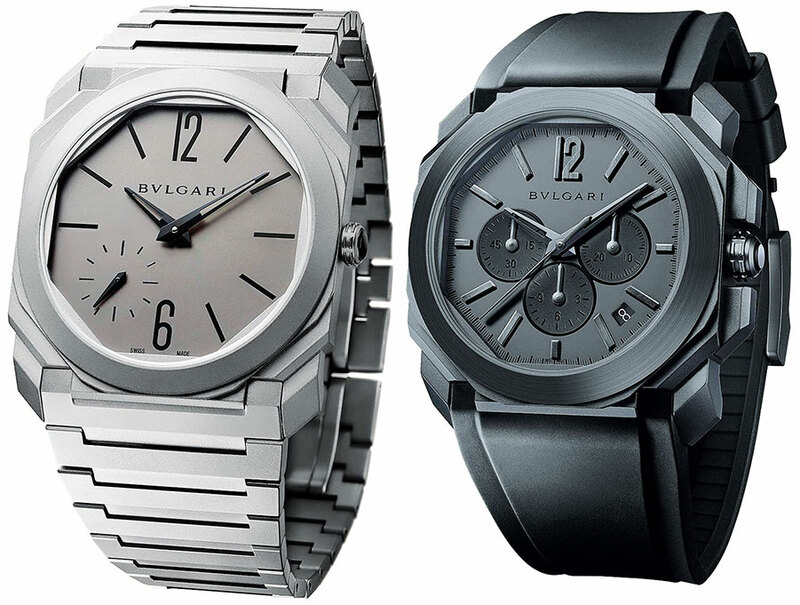 Described as classical, elegant and futuristic, Bvlgari’s Octo watches will give him an irresistibly powerful aura. The watches personify elegant silhouettes. Your man is guaranteed to exude a smart Bond-style look on his tropical leisure! Wine them before you dine them! As far as Valentine cliches go, wine is easily at the top of the list with chocolates and flowers as close contenders. Enhance your gifting game this Valentine’s Day with a bottle of locally-vinified grapes. 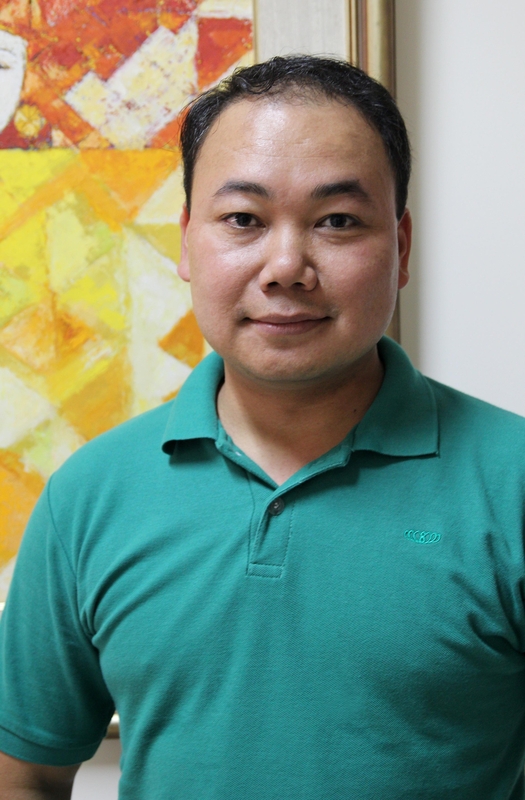 Inspired by the French Pineau des Charentes method, Pino de Bali from Hatten Wines has been fortified prior to fermentation and has been aged in French oak for over 5 years. Expect a subtle sweetness of this unique wine. Though many restaurants offer it as a dessert wine, it also makes a delicious aperitif which flirts beautifully with foie gras or rich cheeses. 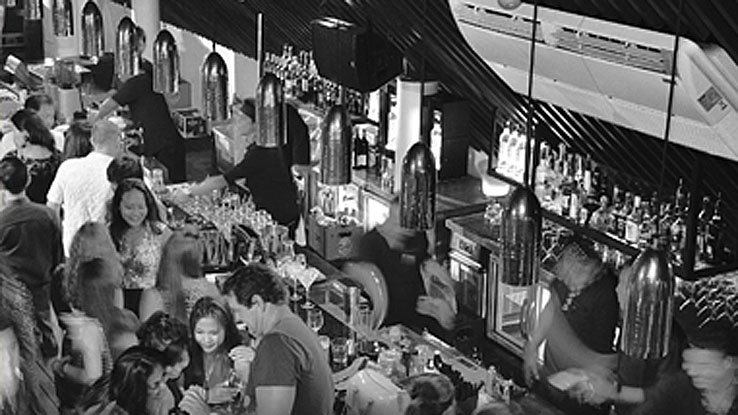 Two Islands Reserve has maintained a respectable name in both local and international communities and among other wine brands on the island. Winemaker James Kalleske has specially crafted a selection of wine which displays high-quality aspects and has chosen to isolate it from the other Two Islands wines and reserve it for special treatment. 2014 Two Islands Reserve Shiraz – from their premium Barossa Valley vineyard in South Australia. 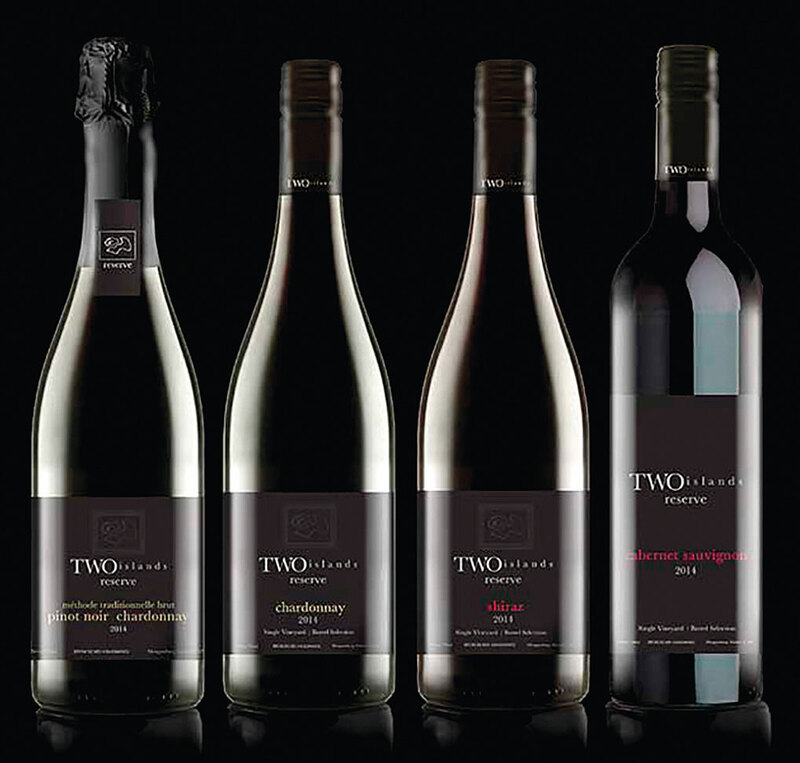 2014 Two Islands Reserve Sparkling Pinot Noir Chardonnay – from their premium Adelaide Hills and Limestone Coast vineyards in South Australia. 2014 Two Islands Reserve Cabernet Sauvignon – from their premium vineyard in Coonawarra, South Australia. 2014 Two Islands Reserve Chardonnay – from their premium Adelaide Hills vineyard in South Australia.